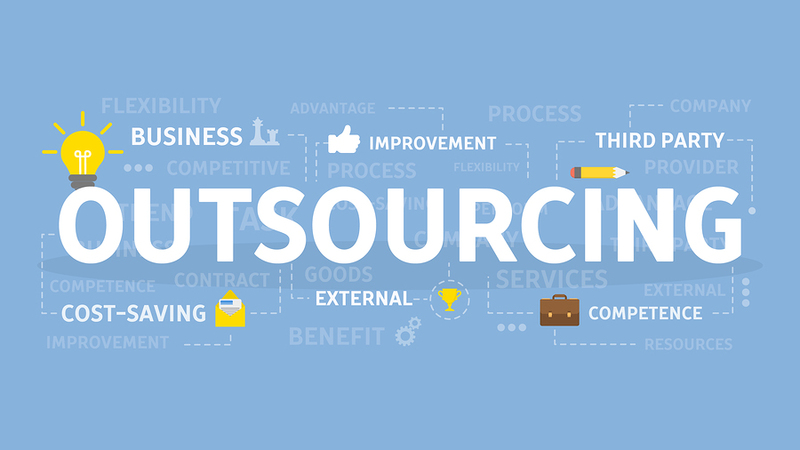 10 Questions to Ask When Choosing an Outsourced IT Company - SOL-I.S. As a small business, there are plenty of good reasons to outsource your IT support. However, not all IT support companies are created equal. When choosing which IT company your business will hire it is imperative to thoroughly investigate your options and ask some key questions. Here are 10 questions we highly recommend you ask! Do you have experience in technical support for small to medium-sized businesses? Be sure the company you hire has experience providing tech support in environments similar in size to yours. Some IT support companies only work with large companies. The ins and outs of small business technical operations are vastly different from their large business counterparts. How can we log support calls with you? Ideally, you should have multiple ways to get a hold of your IT support team when a problem arises. It’s reasonable to expect them to provide you with a dedicated number to call, an online form you can fill out and an email address that goes straight to your technician. When you have an IT problem, you expect your IT support company to respond in a reasonable timeframe. Keep in mind, however, that response time may vary based on the level of support you choose to purchase. What exactly do you support in your contract and does it include peripherals such as printers, mobile devices etc.? Most IT companies cover labor associated with hardware or specified software and often they cover mileage to and from your business. However, if your business operates with custom software built by another company, will they cover it? It’s also not uncommon for companies to charge more to service devices that connect to main computers such as printers, scanners and mobile devices. Who will be the actual person coming to my place of business and who is responsible for my account? Make sure that there will be only one or two people specifically assigned to your account as opposed to a pool of techs who may respond to your service calls. Your technician(s) should have experience navigating your office space and your unique combination of hardware and software and should possess expertise gained through much experience in the field. Do you have experience with the system/equipment we use? If it is necessary to rely on a third-party vendor because the original vendor cannot provide extended support, it’s imperative that the vendor have experience with the particular platform of products your business uses. How can we be sure that our data is secure? This may be the single most important question you ask. Your system likely contains confidential data and the company you outsource to should have security measures in place to protect it. Do you provide remote management and monitoring? Does the IT support company you’re investigating utilize remote system monitoring and take proactive measures to prevent problems before they occur or do they simply arrive on site to fix something when it breaks? Can you provide me with some reference companies I can speak with? Don’t be shy about asking for references! Referrals speak volumes to the integrity and the service quality of the company you’re hiring. Are they easy to get a hold of? Are they responsive? Do they stay within budget? What do you believe makes your service unique? commitment and service and listen for true differentiators. If you’re interested in outsourcing your IT support and would like to know more about SOL-I.S., give us a call at 952.279.2424!